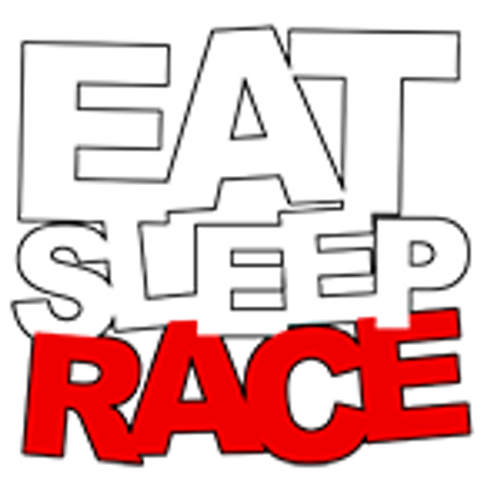 EAT SLEEP RACE Heavyweight 100% Cotton Long Sleeve T-shirt. Preshrunk to minimize shrinkage. Printed in the USA.